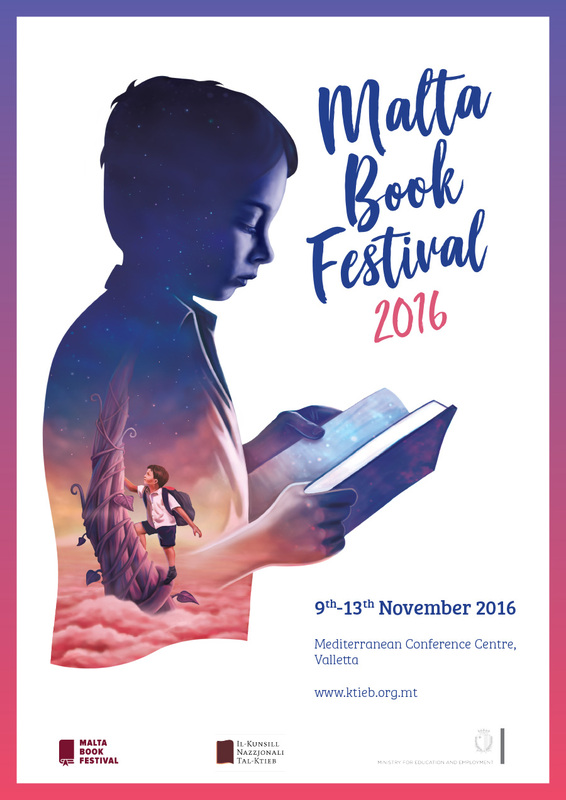 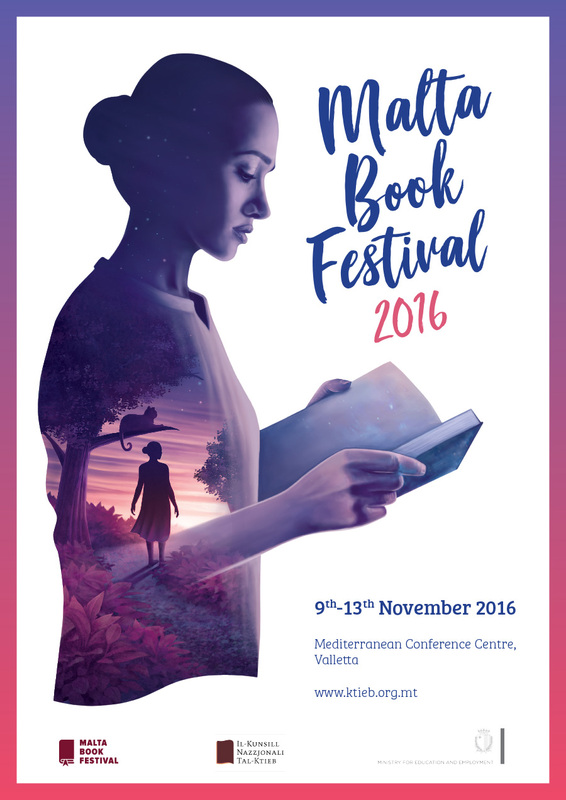 For the National Book Council’s Malta Book Festival 2016 I have opted to illustrate an immersive reading experience by portraying two representatives of the most significant target audiences – a young adult and a child. 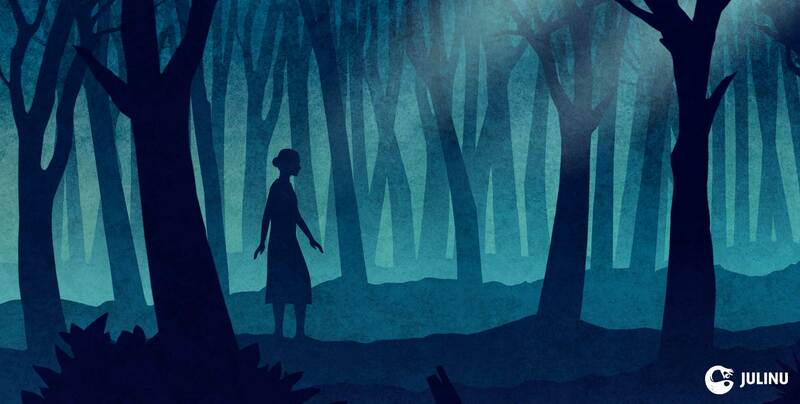 The readers’ silhouetted profile depicts a scene from a recognisable story that places the reader as the protagonist of the story being read. 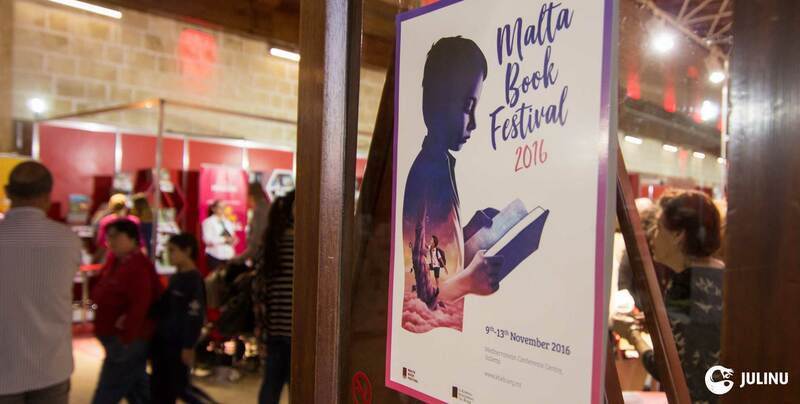 The fact that I was entrusted with the concept generation, illustration and graphic design of this project meant that I could take all aspects into consideration while planning the campaign. 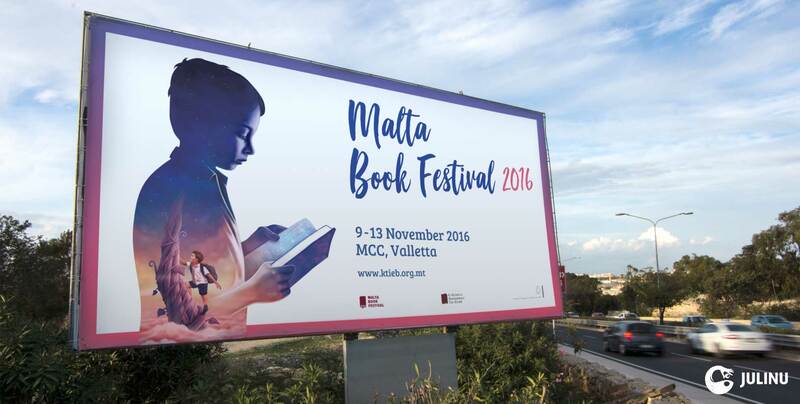 This includes the development of the campaign idea, the choice of typography, colour scheme and overall branding decisions. 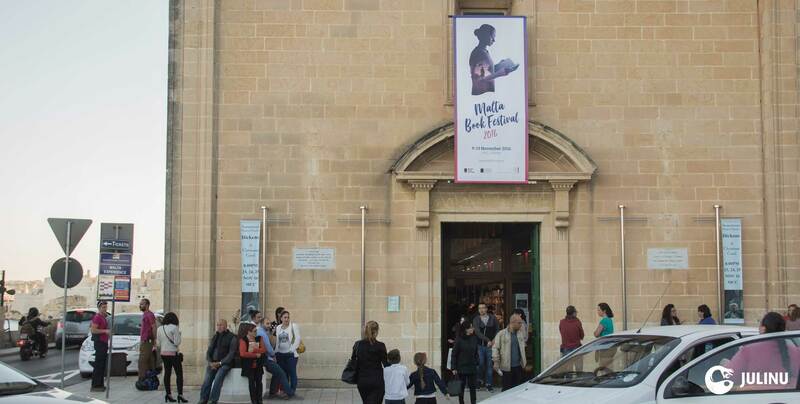 The promotional animation above was created in collaboration with animator Joseph Caruana and musician Kurt Aquilina and was shared widely on social media.